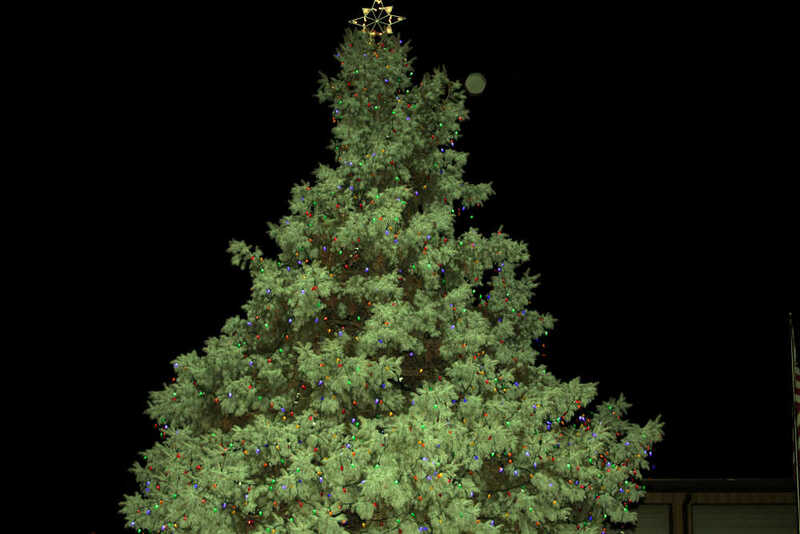 Despite the brisk and cool temperatures, several community folks came out to partake the of the lighting of the Community Christmas Tree. The event was held at the Portageville Fire Department where the large Blue Spruce is planted. “This has become such a fun and almost magical event the past couple of years. 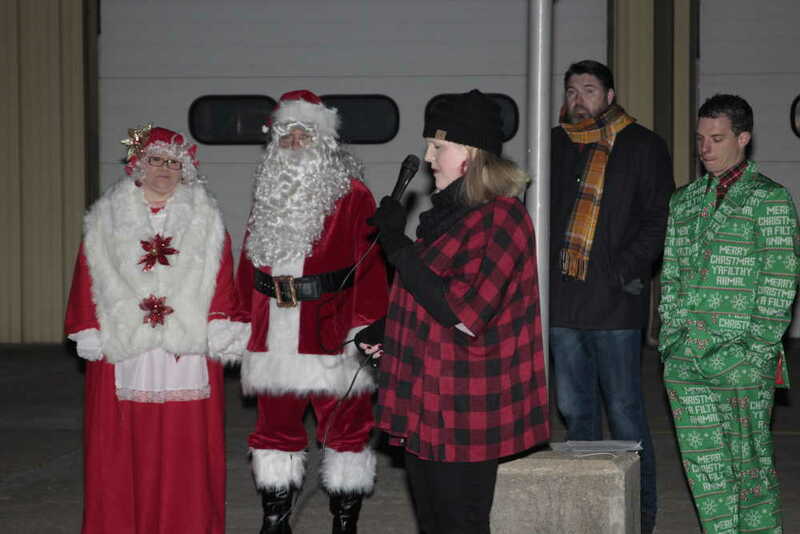 People talk to me about the tree throughout the entire year and wait in great anticipation for the big night of its lighting,” said Dr. Clint Klipfel, Portageville Chamber of Commerce President. The festivities will then moved to Main Street as guests were invited to Shop on Main Street at local merchants.